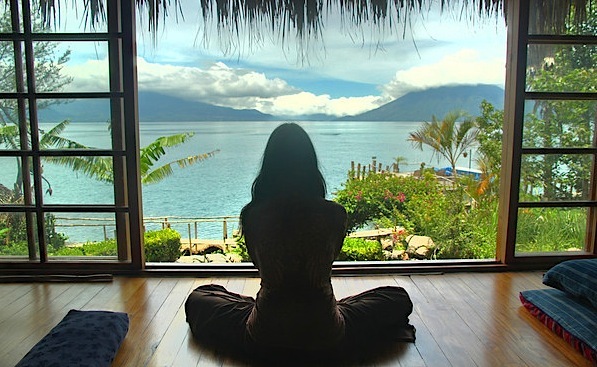 Relax, align, and connect with Lauren Leduc and Lisa Lola on a holistic path to Paradise. 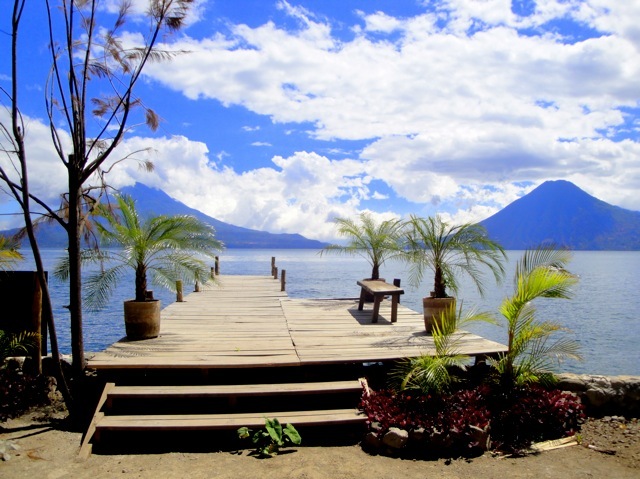 Enjoy yoga, meditation, healing, sacred ritual, and adventure on the shores of mystical Lake Atitlan, Guatemala. 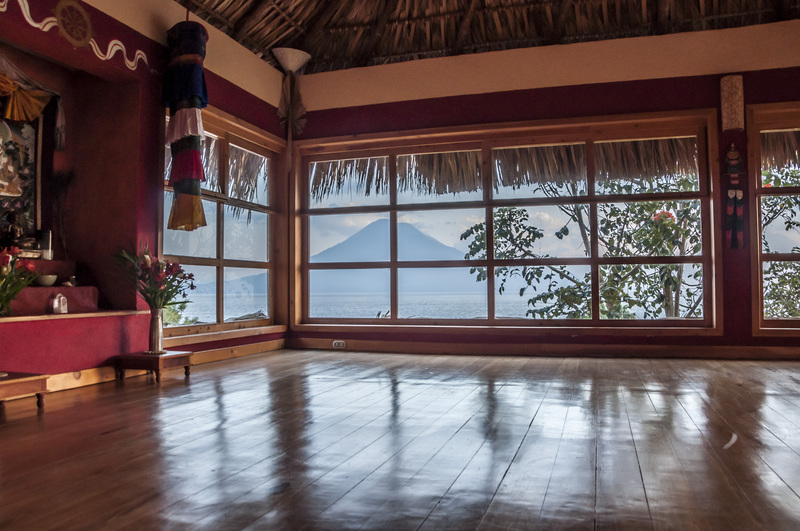 Just book retreat space + flight and we’ll take care of the rest! 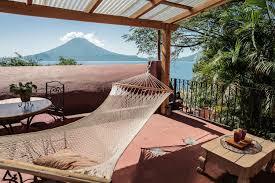 7-night stay at Villa Sumaya, an Eco-Chic Wellness Center in the heart of Lake Atitlan, Guatemala. Bring a friend/partner, or we can hook you up with fellow retreat guests. 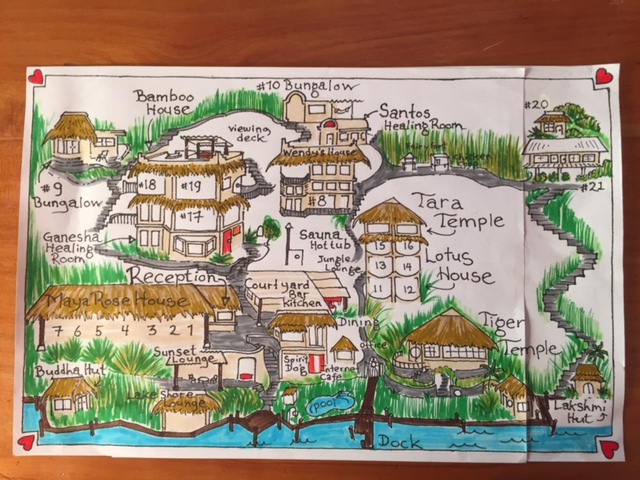 Connection with locals. Enjoy a tour and lunch at CECAP, a modern vocational education center with programs for students and adults in sewing, computer education, culinary arts, carpentry, welding and foot loom weaving. 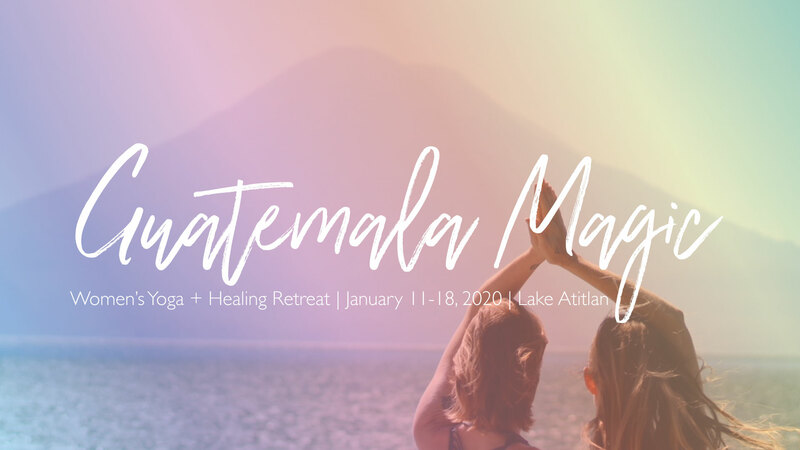 – Enrollment closes November 4th, 2019, or when retreat sells out. – Refund policy: Deposit non-refundable. 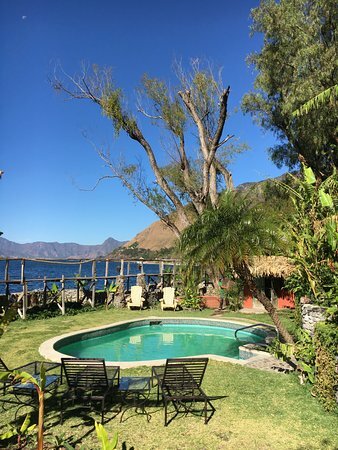 Remaining amount paid refundable until November 1, 2019. No refunds are given after November 1st, 2019.